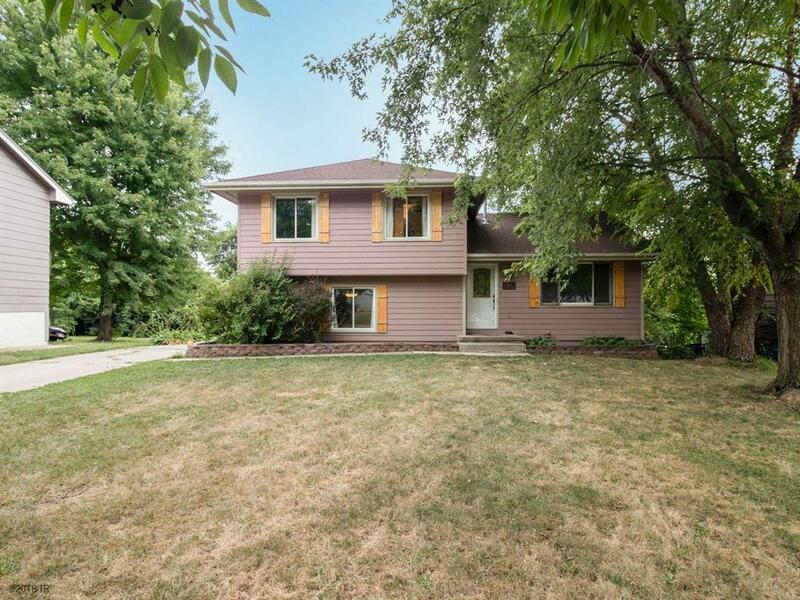 Very Nice 3 BR, 2 BA, 4-level split on the SE side of Des Moines. Nothing needs done except for you to move in and enjoy! Big Family room w/daylight windows on lower level as well as a multi-use room that could be a den, library, playroom or office. Master BR has its own Â¾ bath. Nice kitchen with the pantry and other cabinets having pull-out shelving. All appliances + washer/dryer stay. Outside you have a huge deck to relax on and a fenced yard for the kids/pets to play in. New in 2018: dishwasher. New in 2017: carpet, Pergo floors, exterior paint and garage door. Deck was rebuilt 2015. Retaining walls 2017 & 2013. Roof 2012. Exterior security lighting in 2011. Furnace and AC are newer as well.